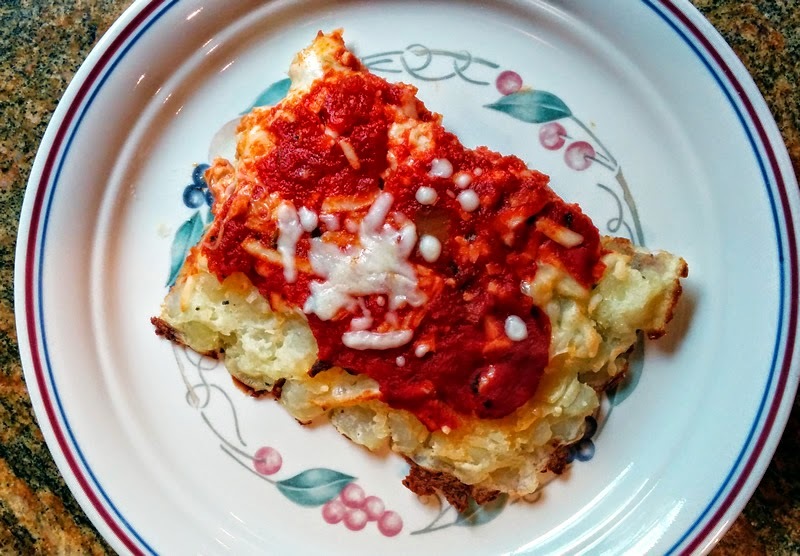 If you have already set your week's worth of menus for Passover, then I apologize in advance for the last-minute change you are going to make. 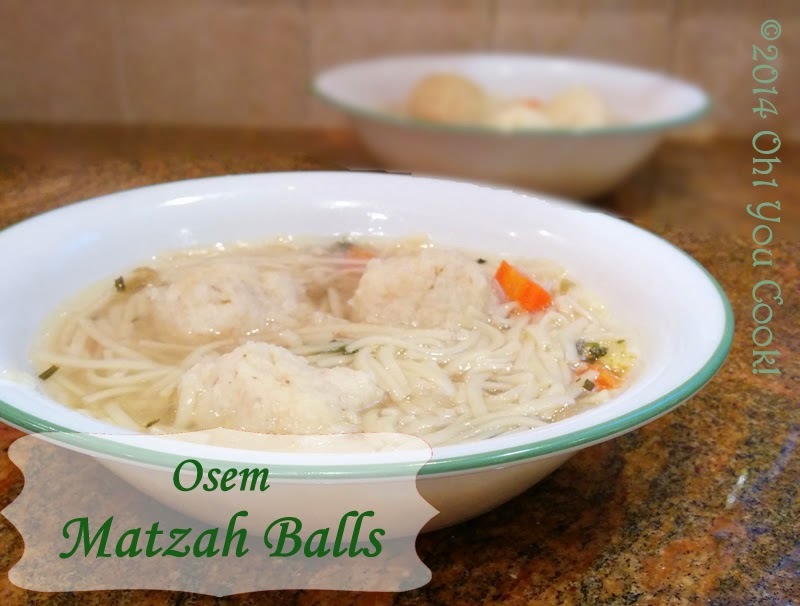 If you haven't yet, then I'll save the "you're welcome" for after you check out the following awesome Passover recipe. And if you happen to be gluten-intolerant, then you will do a happy-dance over a pizza you can enjoy year-round! It's only a few more days until the start of Passover this coming Monday evening. So much to do, so little time! 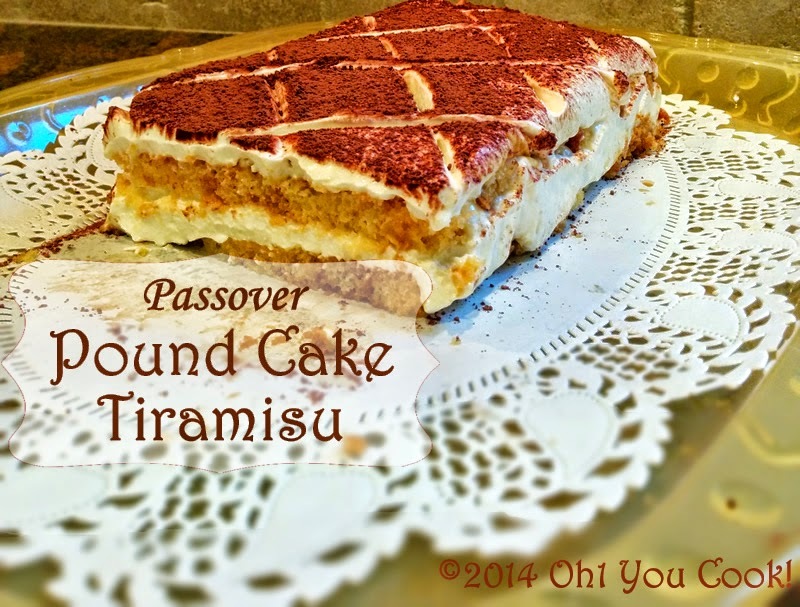 Here is a spectacular dairy dessert recipe using Osem's Passover pound cake.